It is used in Rakhi. We offer quality range of Synthetic Adhesives to our client in a cost effective manner, which can be used on various surfaces such as paper, card boards, plastics, wood, textiles and metals. 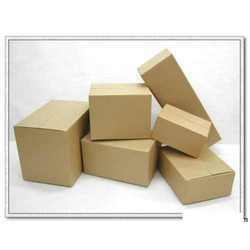 Moreover, our range is formulated using latest technology, which is widely used in various industrial, commercial and domestic applications. 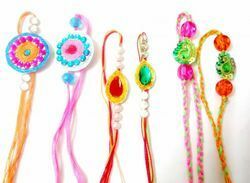 We are the manufacturer of quality adhesives for Rakhi. It comes with customized variants depending on customers need.